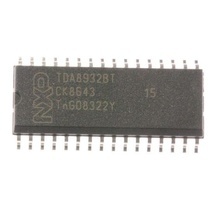 Quad Operational Amplifiers, Closed-Loop Gain Supply Voltage 32V, SOIC14, equivalent: 2902D 2902DG LM2902DG-ONS. 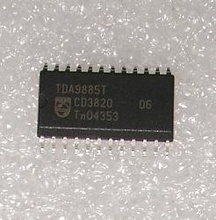 PAL/NTSC/SECAM DECODER IC SDIP32. Cross Reference: TDA9143/N2. 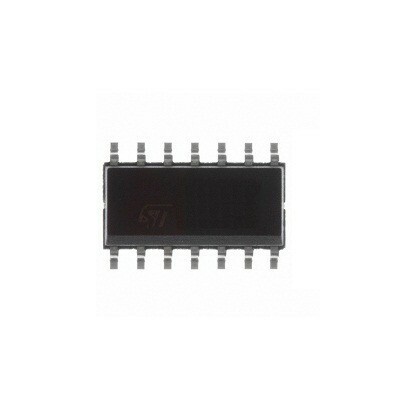 Audio Power Amplifier 2X15 to 25W class-D.
I²C BUS controlled multistandard alignment-free IF-PLL demodulator SOP24. 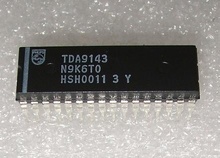 Cross Reference: TDA9885T-V3.